English, Science, Math, and Social Studies. to increase student involvement and preparation time for state exams, and in turn it raises test scores. to supplement and enhance the learning of the curriculum. no matter what state you teach in! 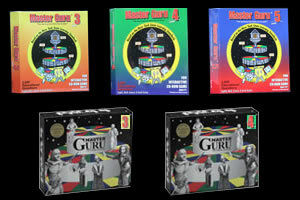 Master Guru® will help prepare your students for your State's exams in a fun, motivational format. 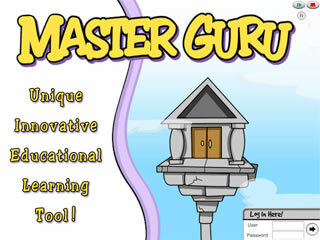 There is no other Online Educational Software like Master Guru®! are also available while supplies last!